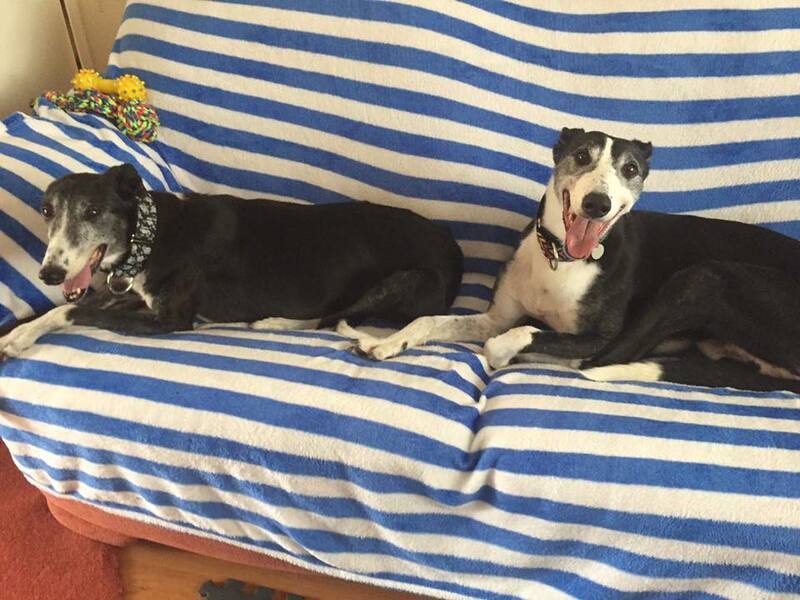 Meet Jake and Jenny (we call her Momma), a wonderful little lurcher mother and son family. Jake is maybe 6-7 and Momma is maybe 10-12. Despite how hard their past lives have been they are the most loving pair. They love adults and children alike and have no problem at all with other dogs. They sleep downstairs at night, travel well and can be left alone for several hours. Momma has a limp because of a past injury that was never treated. She loves short slow little walks to rummage in the bushes. Jake can be a little stiff in the mornings but also enjoys a good walk. They happily sit by your side and thrive on hugs and rubs. A home together is what they really deserve as they love each other just as they would love you. 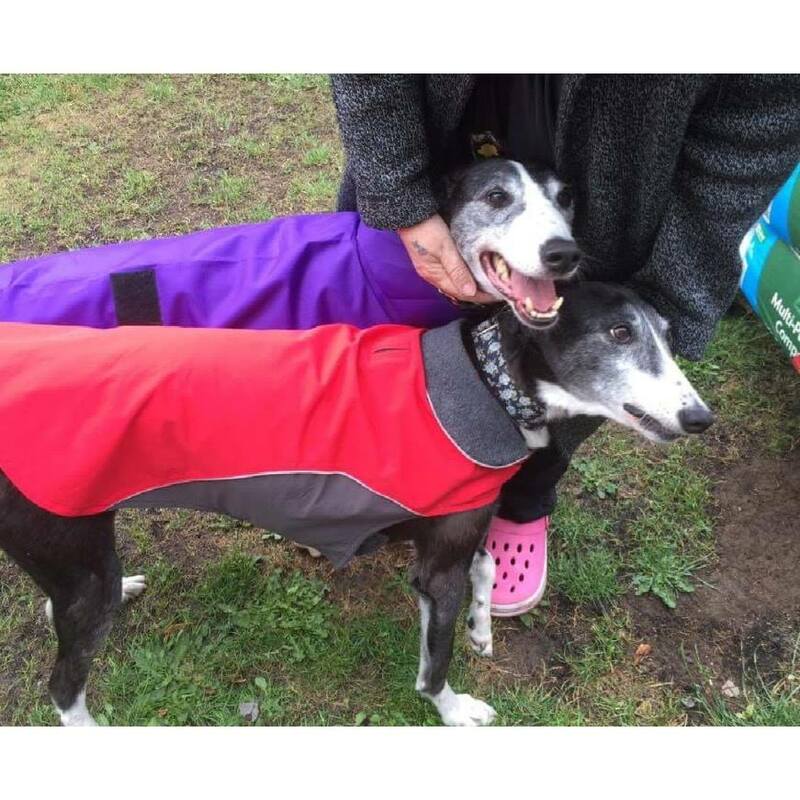 Jake and Jenny have been neutered, vaccinated and microchipped.